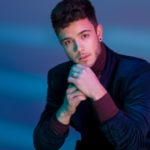 SRF has confirmed that Sacha Jean-Baptiste will be the Creative Director for Luca Hänni’s performance of his Eurovision 2019 “She got me”. Sacha Jean-Baptiste will be the Creative Director for Switzerland’s performance at the Eurovision Song Contest 2019. The national broadcaster revealed that Sacha will be responsible for Luca’s Eurovision staging becoming the second participation that will have Sacha as Creative Director, after Cyprus. The Swedish choreographer is not a stranger to the Eurovision family, as last yeat she had directed the performances of Cyprus, Australia and Bulgaria, having also previously worked with the delegations of Armenia and Georgia. Sacha is well known for her impressive stage set ups leaving no doubt that she will built another impressive staging performance for Luca. This year the Swiss national broadcaster, SRF went internal for selecting act and song to represent the country in Tel Aviv, after four years failing to qualify to the final. The Swiss broadcaster selected the act internally, including however in the process two juries that contributed to the decision . The decision was determined by an international jury of experts alongside with a public jury that formed by 100 Swiss citizens, while the international jury was formed of individuals with Eurovision links. 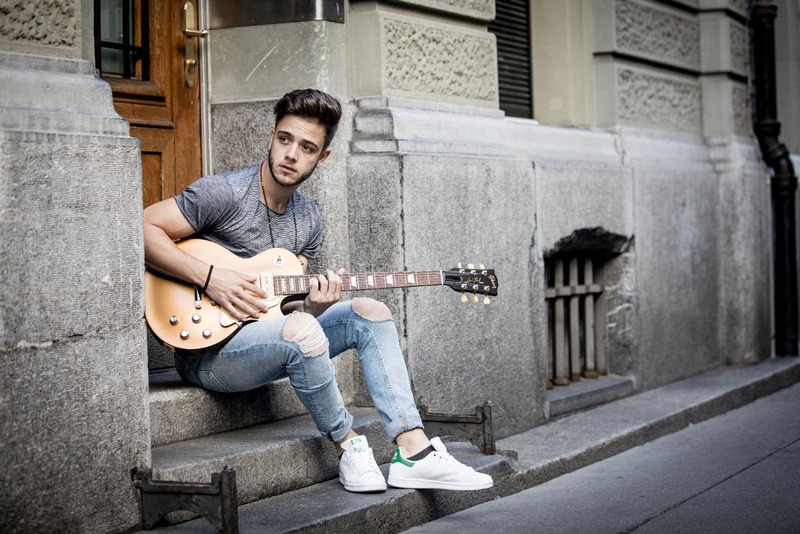 Luca is a singer-songwriter from Bern, Switzerland. He received some fame by participating as a contestant inthe ninth season of Deutschland sucht den Superstar in 2012, as he was the first foreign contestant to win the show. His debut single topped the charts in Germany, Switzerland and Austria while his first album achieved a No1 placing in Switzerland and Austria. The Swiss act has been related to Eurovision in the past having been the country’s spokesperson at the Eurovision Song Contest 2017.